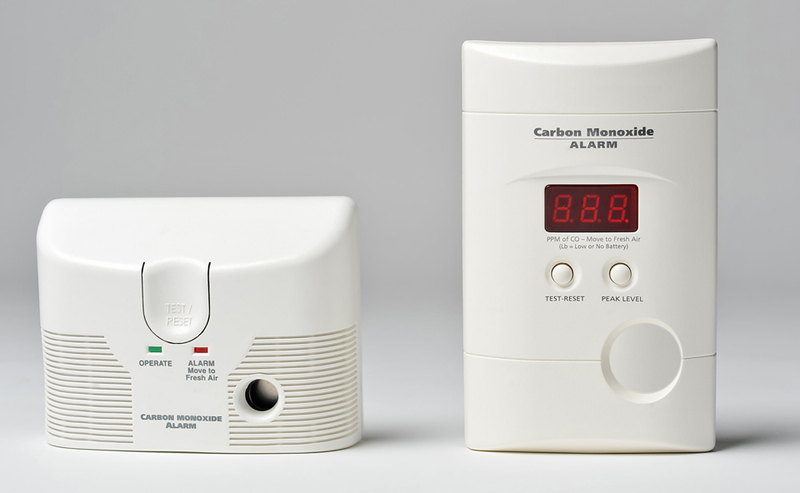 150+ people die on average each year from consumer product-related carbon monoxide. Knowledge and awareness are the keys to protecting your family. Do you have a working CO alarm? Learn more about the dangers of carbon monoxide. When fire strikes, deadly smoke can fill your home within minutes. That’s why it’s important to plan and practice home fire drills. 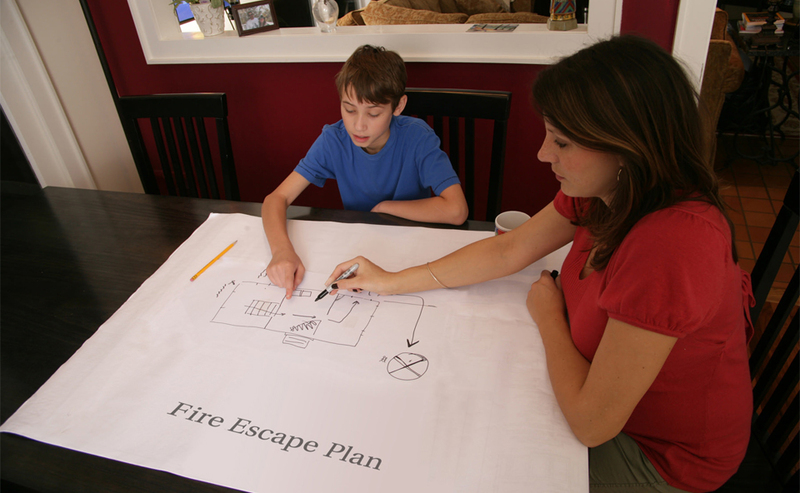 Read more about how to make a home fire escape plan. 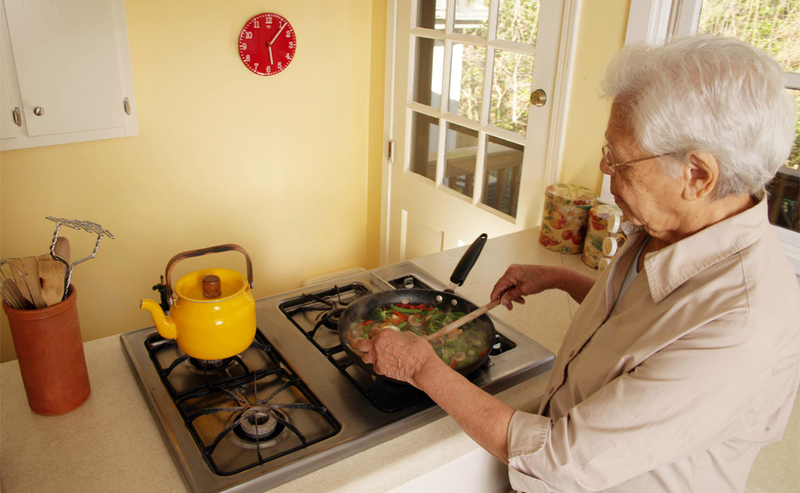 Cooking is one of the main causes of home fires and the main cause of fire injuries. Two-thirds (67%) of home cooking fires start with the ignition of food or other cooking materials. Learn how you can prevent cooking fires to keep your family safe! The use of holiday decorations such as Christmas trees, garlands, electric lights and candles can increase the incidence of holiday fires. 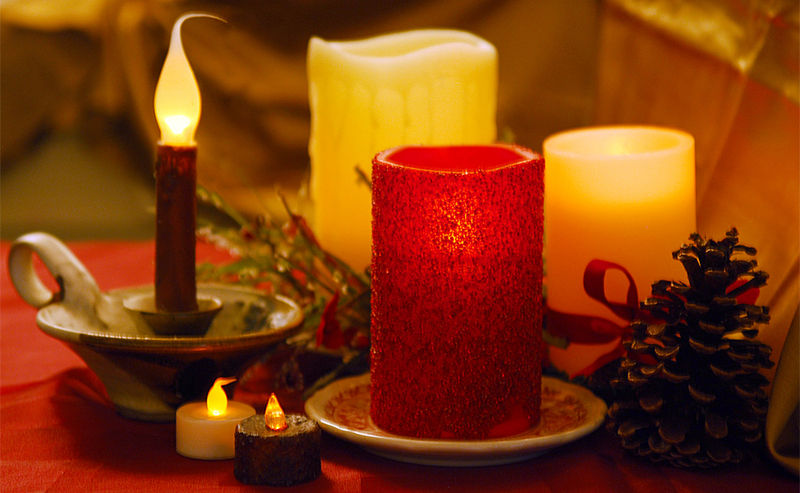 Following a few simple fire safety tips can help ensure that you and your loved ones have a fire-safe holiday season. Learn more.